It’s not been a sterling year for predictions among the political punderati in Britain. Firstly, all the British pollsters got the headline result of the general election wrong. Then pretty much everybody dismissed Jeremy Corbyn as a possible leader of Labour, only for him to go on and win 60 percent of the vote. But at least it seems Britons are not the only ones flubbing our predictions. Most everyone in the United States thought that Joe Biden, current vice president, would contest the Democratic ticket to run for the top job in Washington. And most everyone – us included – was wrong. Some had speculated that the premature death of Biden’s son Beau might prevent him from running a presidential campaign, and the grief appears to have delayed Biden’s run long enough to make it pointless to attempt it. This is not the first time that the Right Dishonourable has called an important event wrong, and most likely it won’t be the last. On the podcast we’ve a tendency to go with the majority opinion, safe in the knowledge that being wrong in numbers is less embarrassing than being wrong alone. Other reporters were also sceptical about a so-called “Draft Biden” super political action committee, a group which may have been used to test the water for any potential Biden campaign. 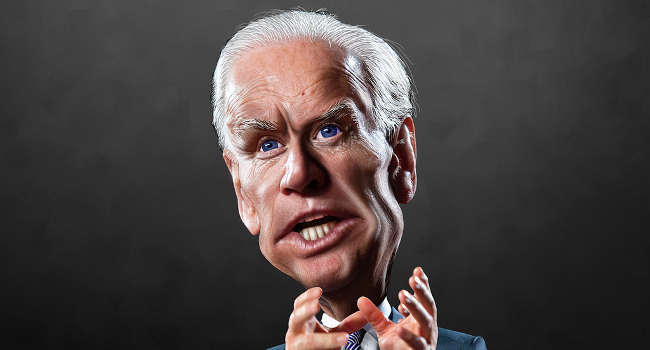 Perhaps the greatest deceit was that Biden’s run was couched as a near-inevitability when there should always have been much doubt about whether his candidacy was tenable. It may sound obvious, but whilst wild, strong predictions sell newspapers it tends to be the milder, hedging ones that are more accurate.